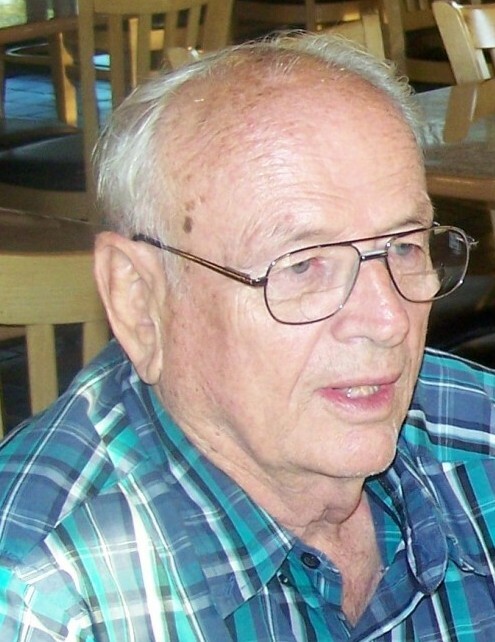 Richard David Ruffell, 82, of Genola, Utah passed away on 8 April 2019 from pulmonary fibrosis. Richard was born in Murray, Utah on 14 July 1936. He graduated from Lindon High School and continued on to receive a Bachelor of Science in Education from Brigham Young University. In college he was selected to publish one of his many poems. Richard served as a missionary for the Church of Jesus Christ of Latter-day Saints in the South Carolina/Southern States Mission. Over the course of his life he also served as a counselor in the Bishopric, Primary and Sunday School Teacher, and many other capacities. 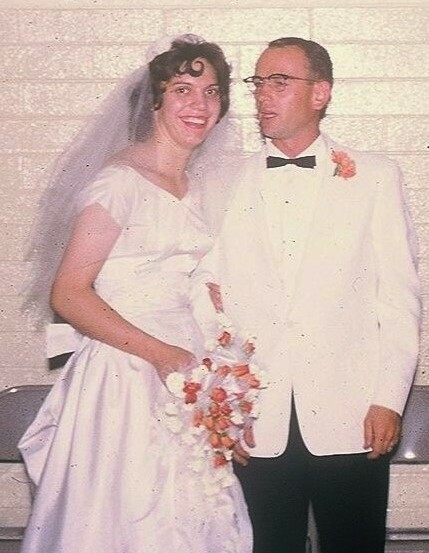 Richard was married to Dorette Gay Gardner on 31 July 1964 in the Logan Temple, for time and all eternity. Their posterity includes Wallace David (Nancy Baldwin), Cheri Renee (Elwin Ewell), Kathleen Marie Banfill (Matthew Tucker), Douglas Bennion (Larissa Shackelton), Rhea Lorraine (Matthew Bullock) Michael Warren (Katie Smith), and Karen Jannette (Sean Killeen). Richard was an elementary school teacher for over 30 years. Among his many interests he enjoyed officiating sports, gardening and carpentry projects, ranging from popsicle structures to elaborate bookcases. 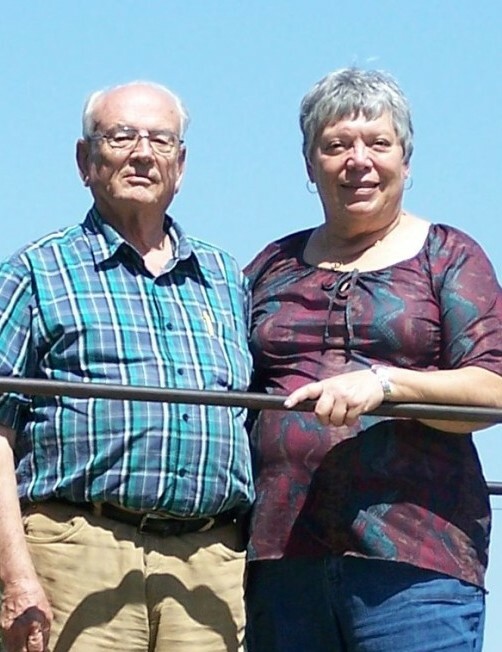 He shared his love of trains with his children and grandchildren and his love of baking with anyone who wanted some sweets or snacks. Richard is survived by his wife, children and their spouses; grandchildren: Patrick, Aaron, Elizabeth and Emma Ruffell, Sarah (Ben) Erickson, Bradley, Jacob, Earnest and Amanda Ewell, Tommy, Emily and Katie Ruffell, Tyler, Max and Matthew Bullock and Abraham Ruffell; great grandchildren: Cheri, Violet, Katerina, Hunter and Chloe: siblings George, Robert, Norma, William, Fred, Shirley and Jimmy; and numerous nieces and nephews. Richard is preceded in death by his parents, Percival Armstrong and Lorraine Althea; Siblings Maryanne, Dennis and Elaine and grandchild Tristan. Richard, you will be dearly missed and remembered for your kind, tender heart, great sense of humor and generosity in spirit and action. God be with you and with us, 'till we meet again. 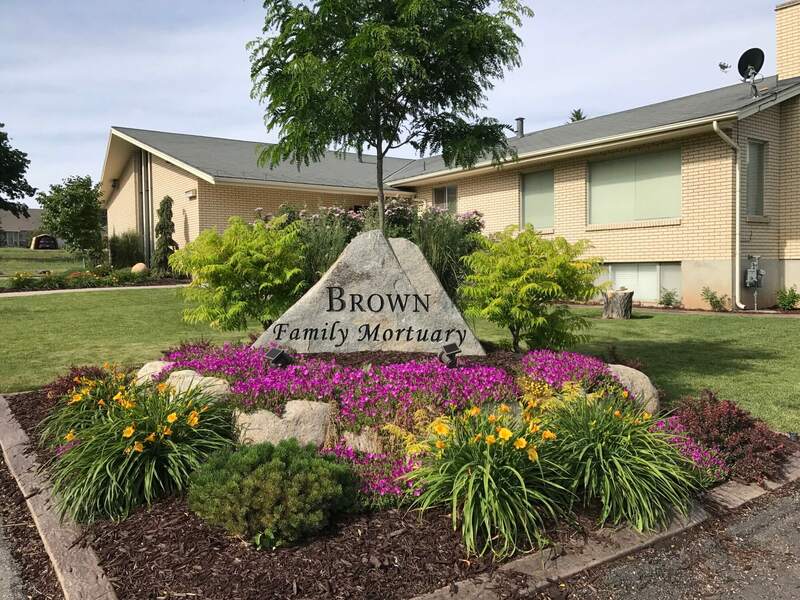 The funeral will be held at 1:00 P.M. on 13 April 2019 at Genola Church of Jesus Christ of Latter-day Saints. Viewing will proceed services starting at 11:00 A.M. Burial will follow the funeral at Santaquin City Cemetery. A memorial service will be held April 27th at 1:00 P.M. at the Page 1st Ward Building on Lake Powell Blvd in Page, Arizona.